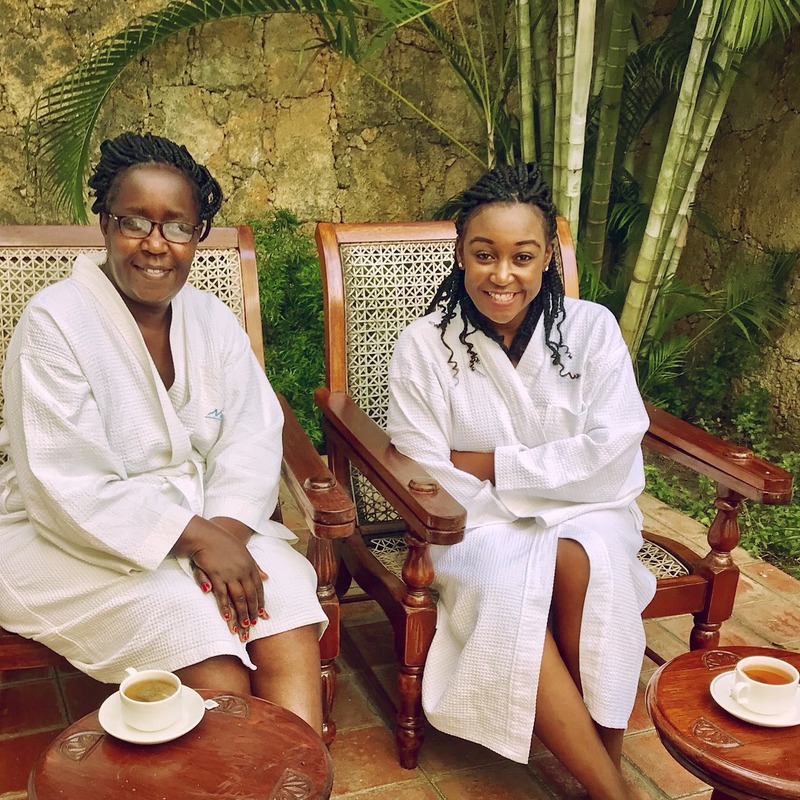 Betty Kyallo’s mother, Julia Ngii has responded to the published stories about Betty’s ended relationship with Governor Hassan Joho. The mother of four took to social media to encourage her daughter to ignore the naysayers and focus on her greatness. “Strong is the woman from my womb. Shine, shine mum. Funga masikio and focus on greatness,” Betty’s mother, Julia posted. Her message comes after an article narrating what transpired and led to the separation between Betty and Governor Joho was published in one of the dailies. “Heavy is the head that bears the crown,” she captioned. She also lightly mentioned how her former colleagues could not wait for her to leave so they could publish the story. “Manze imagine ma-ex colleagues. Hata 1 month haijaisha” she lamented. Her sister, Mercy Kyallo was also unmoved by the hullabaloo, saying that nothing shakes the family. “Nothing shakes us. Moving on…” mercy posted.